Additionally, home-buyers respond very positively to images online. The new IDX will feature the largest images that can be provided by the MLS coupled with a user-friendly image slider to grab the users’ attention and guide them to a controllable lead capture system. 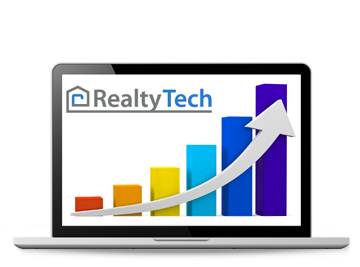 Social media is often acknowledged yet underutilized in the real estate industry. Social Sharing functionality will be integrated into the new IDX design that will allow users to share listings to Facebook, Twitter and Linkedin directly from the search results pages.